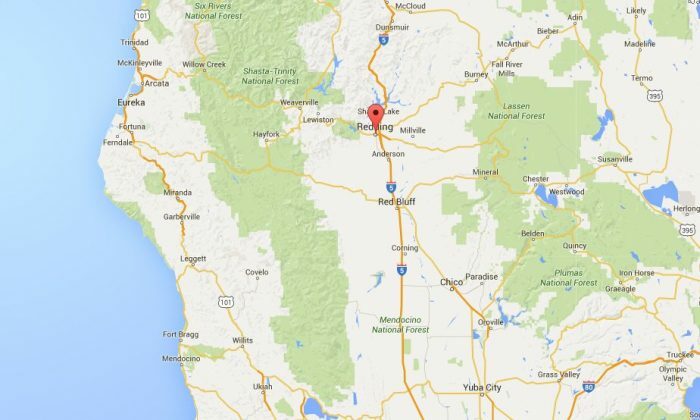 Police are investigating the death of two children, whose bodies were found in a storage unit in Redding, California. The children were siblings, aged 3 and 5, KSBW reported. Two suspects–Tami Joy Huntsman, 39, and Gonzalo Curiel, 17–were charged with felony child abuse, torture, and mayhem, and they could also face murder charges. Curiel will be tried as an adult in the case, the station reported. The two are currently in Plumas County Jail. The bodies were discovered while authorities were investigating the abuse of a third child, who is on life support and underwent surgery. No further information about the suspects has been released, but KSBW reported that Huntsman is an “extended relative” of the children. Curiel’s relationship to them is unknown. Huntsman, Curiel, and the children had moved from Salinas to Quincy, California, the station reported. Redding is around 140 miles northwest of Quincy. The identities of the three children were not released. Investigators were looking through the suspects’ home in Salinas, California. Salinas is about 300 miles from Redding, located in Northern California on the Interstate-5 corridor.